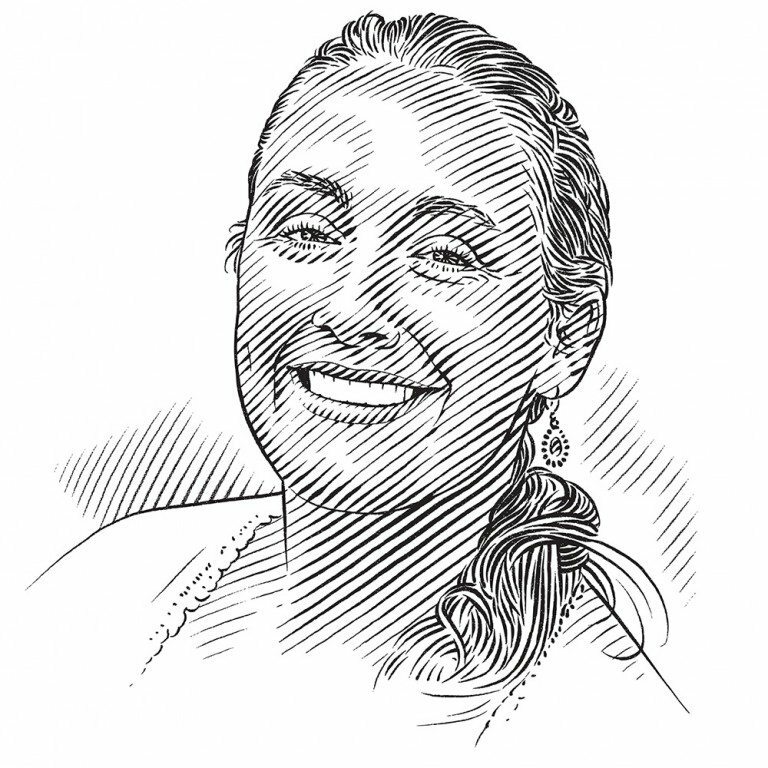 Take 24 young students and show them the amazing life in the ocean around them, says Abi March, and before you know it you have 24 marine ambassadors. Although there were a variety of indoor and outdoor activities for them to enjoy, snorkelling was the unanimous favourite among the Marine Explorers. These young children had the opportunity to explore different marine ecosystems of the Seychelles at first hand. The people of the Seychelles have a close and ancient relationship with the ocean as a source of food, yet few of them dip below its surface to explore what it has to offer beyond a livelihood. Our Marine Explorers Programme would like to change that. It’s all about enabling young Seychellois to experience the magnificent marine life found in their country. Some of them want to learn more about topics that already interest them and to spend more time snorkelling in the sea they already love. Others are experiencing a whole new world, discovering a curiosity about what lies beneath the waves, donning snorkel gear for the first time and finding out about the ocean for themselves. It started in June 2014, when we at the SOSF Island School Seychelles spread the word that we were looking for enthusiastic individuals to join the Marine Explorers Programme. Designed to run over two weeks, the programme introduces students to different coastal habitats in the Seychelles and looks at their importance, the animals that live in them and the threats that they face. This is achieved by a combination of indoor lessons and exploring the outdoor environment, including with a snorkel every day. We launched the application process and visited nine secondary schools on Mahé, Praslin and La Digue, speaking to more than 1,000 students. We received more than a hundred applications, which were judged by representatives from the Save Our Seas Foundation, the Ministry of Education, the Ministry of Environment and Energy, and Global Vision International (GVI Seychelles). The selection process was completed and 24 enthusiastic explorers took part in the first week of the programme during the August–September school holiday, completing their second week in the December holiday. Our headquarters was the GVI Seychelles base at Cap Ternay on Mahé, a great location that provided both indoor space and access to a variety of ecosystems to explore. With Baie Ternay National Marine Park right on the doorstep and Port Launay National Marine Park nearby, we couldn’t have asked for a better ‘classroom’. The 2014 Marine Explorers wander along a beach towards their next activity and adventure. Snorkelling was the highlight for all the students. More than half of them had never snorkelled before, but their enthusiasm outweighed any apprehension and they all took to it like fish to water. Come rain or shine, the announcement that the next activity would be snorkelling was met with a flurry of excitement and within minutes the students were ready, their masks and snorkels already on. The students continually asked us what the different animals were and as the programme progressed their descriptions improved from ‘I saw a red fish, what was it?’ to a particular favourite from 13-year-old Alvania: ‘I saw a fish, I think it was a butterflyfish and it had the face of a raccoon.’ An excellent description of a raccoon butterflyfish! As well as the fish, we discovered moray eels hiding in crevices, stingrays resting camouflaged on the sandy bottom, turtles foraging on the reef. Every habitat we explored produced new and exciting creatures, from tiny hermit crabs on the sandy beaches and mudskippers on the rocky shores to stingrays in the mangroves and turtles on the coral reefs. Why were all of these different habitats and animals so important? We began to learn how each animal has a role to play in maintaining a healthy ecosystem and that different habitats provide different things for the animals and plants that live in them: a home, a hiding place, somewhere to find food, a safe place to give birth. We started discovering more about sharks and how important and awesome they are. To begin with, most of the students had a negative opinion of sharks, thinking of them as scary and dangerous. They all said they had seen a shark before, but when they were asked where, the answers ‘Jaws’ and ‘Sharknado’ revealed that few had ever encountered a real shark in the water. We explored the reasons why sharks have a bad reputation and the students were surprised to learn that it was not justified. It wasn’t just the students who were keen. Primary school teacher Fred Hypolite joined us on the programme and proved to be an enthusiastic learner who loves the environment. He hadn’t had much interaction with the marine side of it until now and he took every opportunity to ask questions and take notes, then the following term shared with his younger students all he had learnt. Irma Dubois, a previous SOSF Island School Seychelles student, also assisted during the December programme. It was great to see Irma share her enthusiasm for the marine environment with the students and we’re delighted that both she and Fred are continuing to work with us at SOSF Island School Seychelles. The Marine Explorers Programme ignited in its participants a passion for the marine world and since it ended they have regularly attended weekend snorkel sessions and activities at the Natural History Museum. We’re looking forward to 2015 and seeing these students develop further as marine ambassadors, as well as meeting the next group of students who will take the plunge into this year’s Marine Explorers Programme. We thank the Environmental Education Unit at the Ministry of Education for their support of this programme and providing daily transport to Cap Ternay. We also thank GVI Seychelles and Seychelles National Parks Authority for their hospitality at Cap Ternay and their support during our snorkelling expeditions.